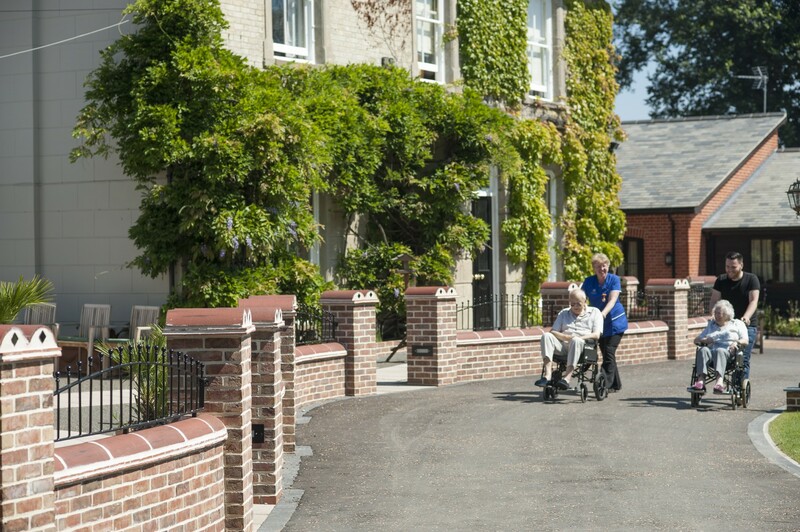 Finding the right care home for yourself, or a loved one, is one of the most important decisions a person will make. Many people find this challenge daunting and worrying, but it need not be so. We have provided a few advice pages to help this. How much does residential care actually cost?